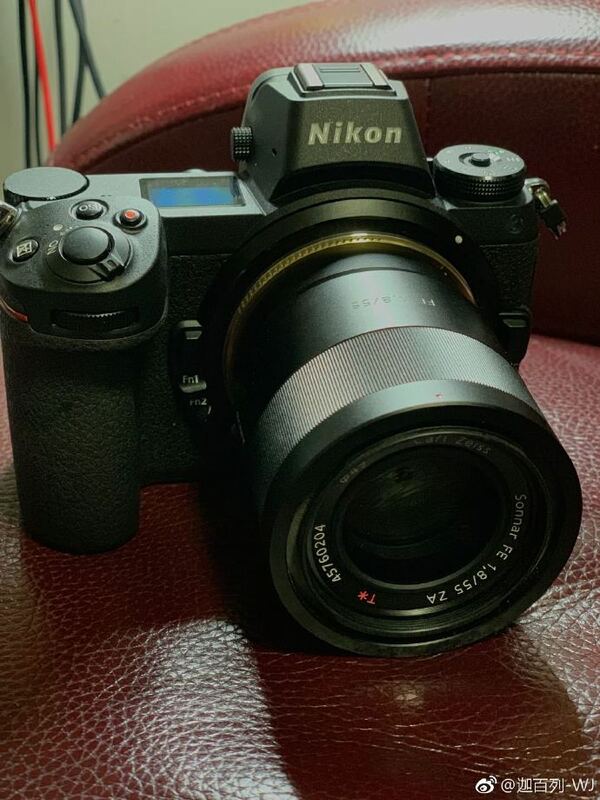 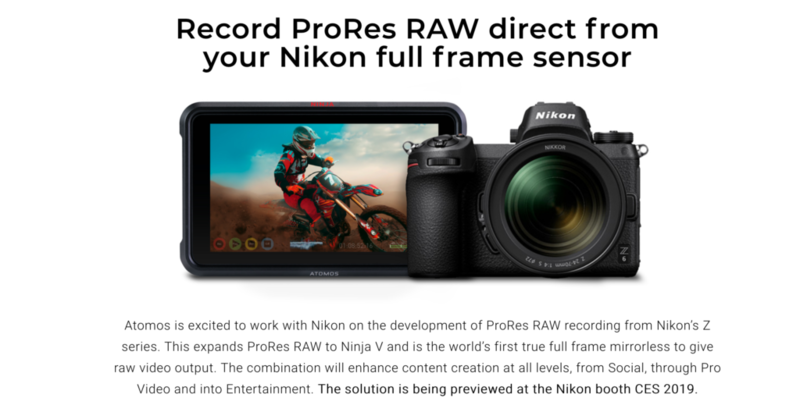 As the latest addition to the Nikon Z System of mirrorless cameras, they announced the new ultra-wide zoom lens at CES today. 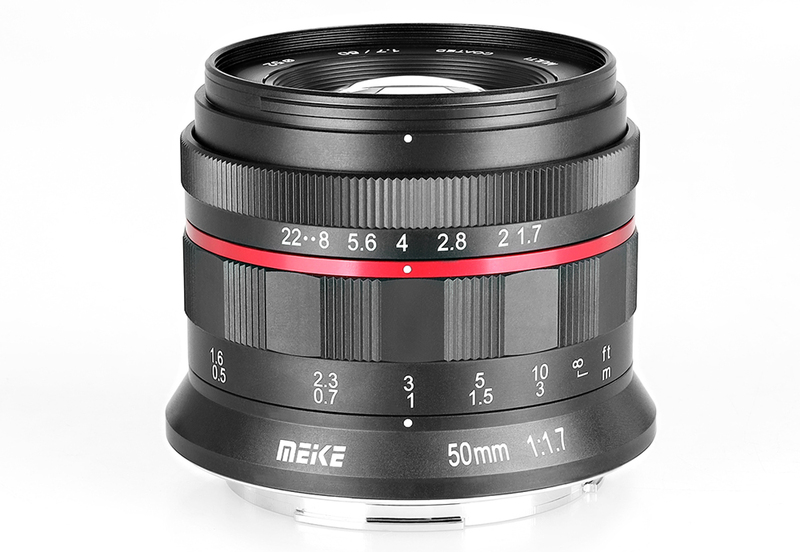 This lens looks amazing. 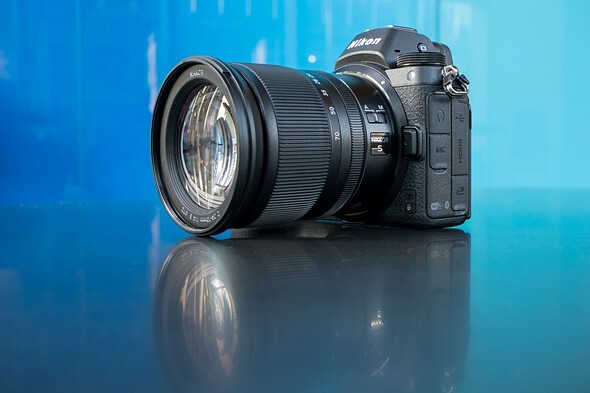 As the Nikon Z system was announced and released over the last few months, one of the glaring missing lenses is a wide angle. 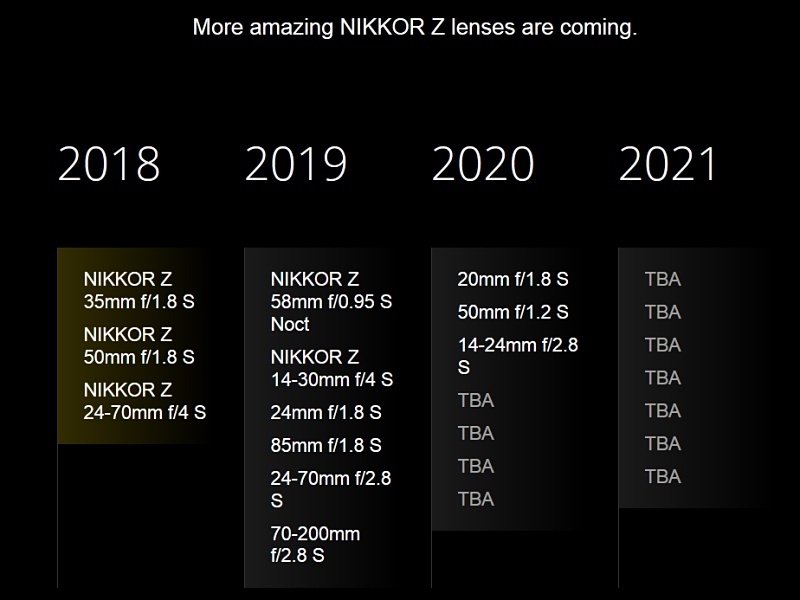 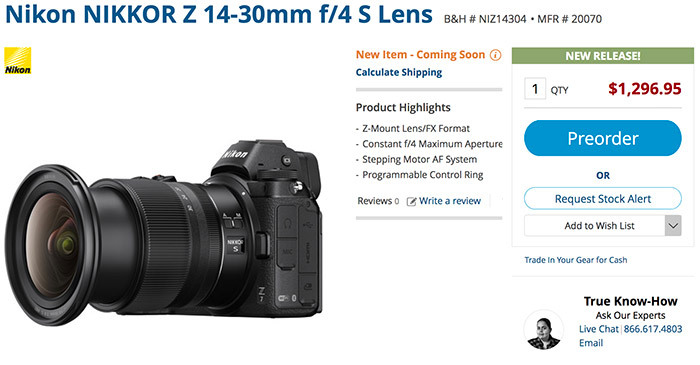 As Nikon have announced the lens roadmap over the next 2 years, its nice to see them staying on schedule. 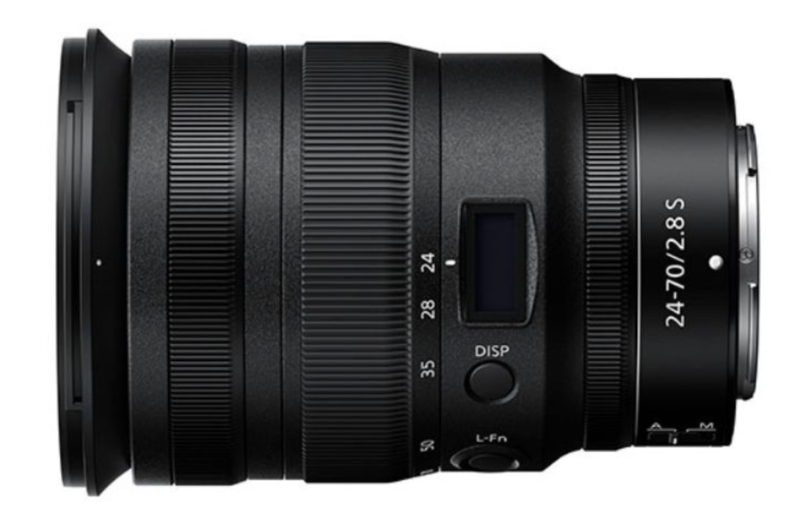 I really do think this lens will be the highlight of the system.